Amy DiMarcangelo is a wife, mom of three, and taco enthusiast from New Jersey. 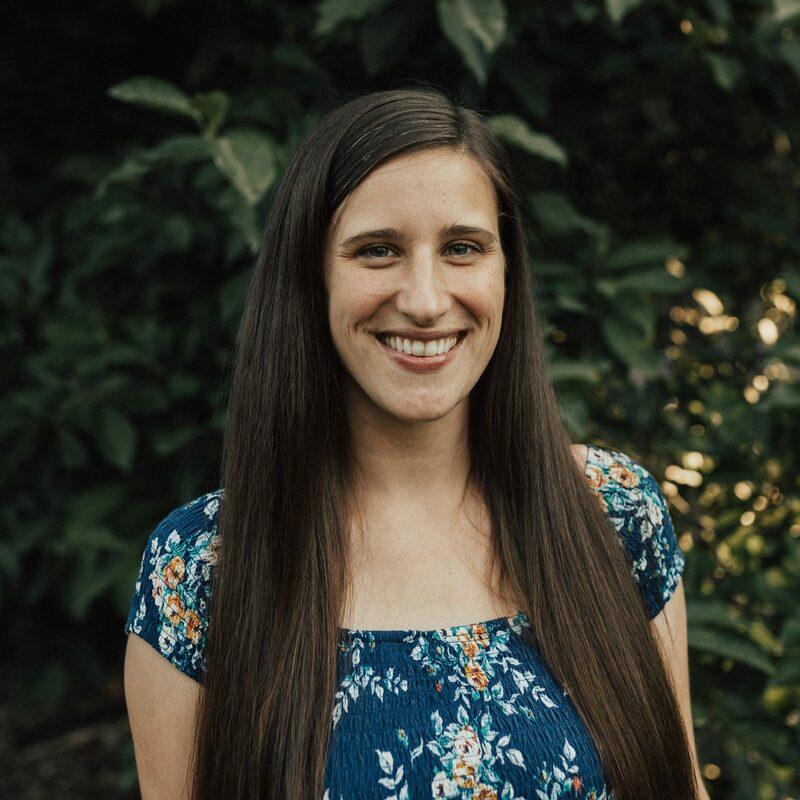 She co-leads mercy ministry outreach at Sovereign Grace Church of Marlton and works part-time teaching children diagnosed with autism. You can find more of her writing on her blog or follow her on Facebook. If we protect our kids from carrying crosses, we are stumbling blocks to them finding life in Christ.